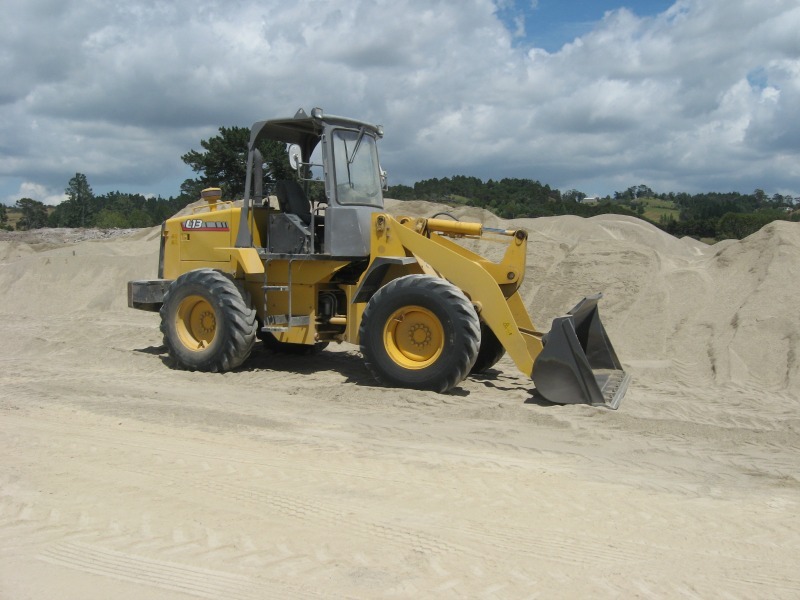 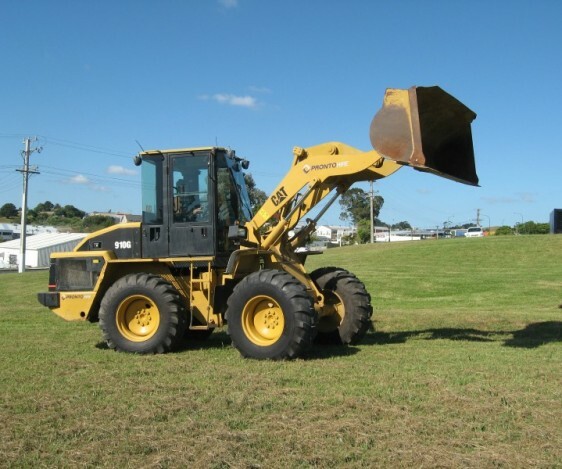 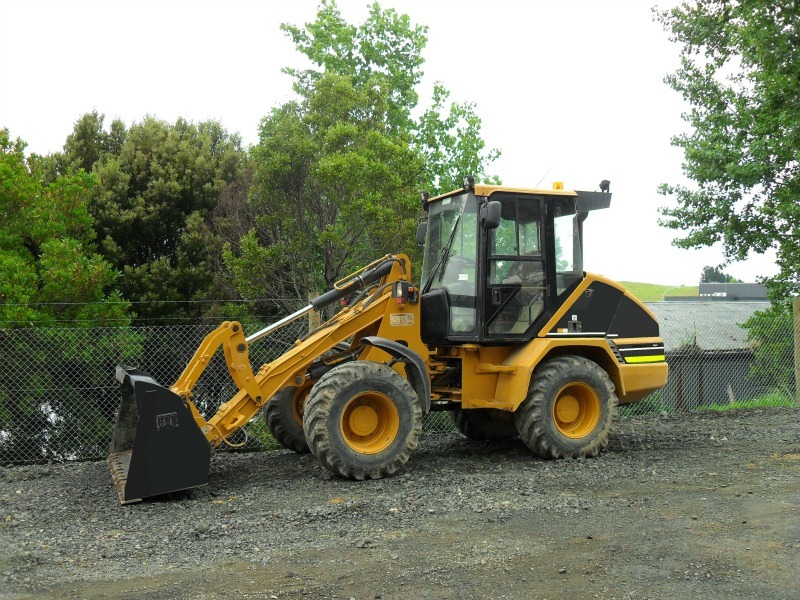 The 6 – 7 Ton loaders are an ideal size for loading trucks, shifting stockpiles, and general sitework. 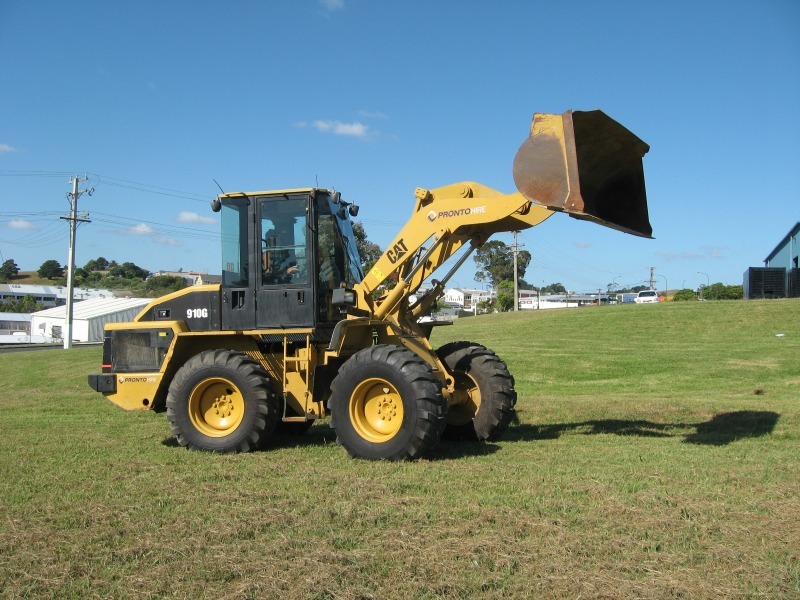 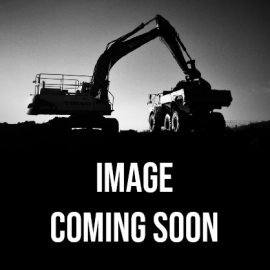 They are also perfect for clearing construction sites, backfilling and digging loose ground. 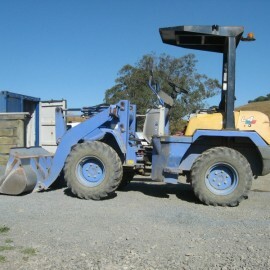 Very manoeuvrable and nimble.